Perhaps its the fact that I cleansed my house and my family with Sage and Palo Santo for the 1st time or maybe its the fact that I have been taking CBD oil for the last 3 weeks, but I am loving the creative, zen, and peace that I now feel. I have sewn so much for myself in the last 2 weeks; more than I have in the last 2 years. I also give zero fucks about what anyone thinks or feels about what I am saying now and about to say next. Yes, I sewed for myself and I can do that! It's my body, my equipment, my fabric, and my time. Just because I do it for myself does not mean that I have to make that time to do it for someone else . I digress, but seriously it is totally different sewing for myself than it is making something for somebody else. I know my body. I can make a dress for myself in an hour. I can't do that for somebody else. Sewing for me is an act of self-care and I vow to take care of myself each and everyday. Moving on, I feel more at peace with my relationships because of a more elevated awareness of time and peace of mind. I have had several hard much needed conversations with people that I love and I feel those relationships are definitely headed down the right path or I have accepted them as they are. I have written more blogs this year (and its only March) then I have in the last couple of years. After loosing almost 50lbs I have officially gained 15lbs of it back just in the last 9 months all because I unconsciously decided to put everything and everybody before me. So now I'm back at my workouts, and I'm about to do something wild and crazy next week for my birthday. I have an idea of what I would like to do but if I actually get the opportunity, we will see (Hint: It involves heights). I'm on my way to my 3rd interview in the last few weeks and I'm happy to say that I don't feel that anxious about it. I got God all around me, Jesus walking beside me, CBD and a few crystals in my pocket, peace of mind, and love in my heart. I hope you're living your best life. Since starting graduate school I haven't really taken a break. In-between classes we have the option of taking a break and that break can be one week to three weeks or we can choose to not take a break at all. Due to me wanting to complete my degree and start working as soon as possible I have opted not to take any breaks. However, due to my overwhelming responsibilities and the process of starting my clinical work I have decided to take a 3-week break. I'm currently on my second week and I feel that although I have been taking steps to better myself more intensely the last couple of years; it is in this experience that I just had an epiphany moment. I have a better understanding of why those steps were so extremely vital to my journey right now. I have been feeling extremely anxious and unsure about many of the decisions I have made in the last few months; years in fact! Even though I have grown secure with my decisions. However, at this very moment I have just realized that those decisions, those steps were necessary not only for my health, sanity, love and respect for myself, my peace, but also for my well-being of being present in my body and this time and space. My anxiety level is at a somewhat high level today and I tried with all my might to breathe; to be with myself in a way that allows me to be present and accept the things that I cannot change about today. I took my kids to school. I had lunch. I tried to take a nap. Unfortunately, they say those who are the quietest have the loudest minds and my mind was just literally screaming to the point where trying to force a nap was just not beneficial to me anymore. So, I woke up; turned the TV on one of my favorite channels; HDTV, and amazingly one of my favorite shows was on; Fixer Upper. I don’t know about you but seeing this show and other interior design shows like it, just relaxes me because I feel that in my future, I will absolutely be experiencing the joy that these people feel when they see the renovations on their homes. I then began scrolling through my phone and came across an artist, @alexisrakun that posted this picture below. This picture did something to my spirit. 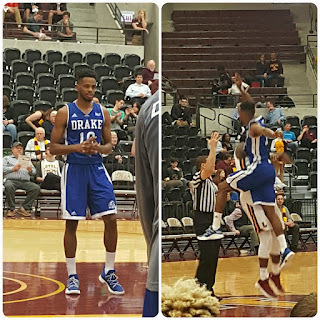 It gave me the energy that I needed to push me to write this post. I poured a glass of wine. I joined a Facebook group to help me research something that I’ve been thinking about for months now, and I finally feel like I have some type of control and peace. Yes, I do have control issues, but I have accepted this about myself and I have realized that this control is me. This is what makes me unique. It allows me to not only have moments in my life where the control has to be let go of, but it also provides me the do all to get things done when things need to get done; and I welcome that control. It is nothing that I will allow anyone to make me feel negatively about any longer! Especially, from the looks of it; it seems like people around me expect that control as well because I am the one who everyone looks at to get things done. 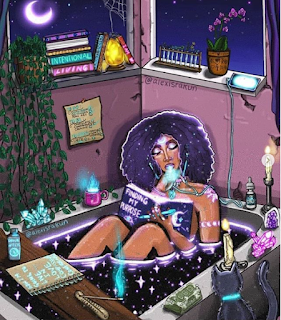 However, I'm learning to let go of that enabler spirit; that takeover spirit and learn to just chill and let go of the people and the things around me that don't allow me to just chill. Although, it is incredibly hard when your kids and your husband are some of those people, but we're working on those boundaries. As long as I have pictures like this that keeps me motivated on this journey, I’m optimistic that we’ll get there. One of the words my professors have told me throughout my graduate school journey is that I have great intentionality and a clear uncomplicated point of view of how I express things. I have to admit I didn’t know what my professors meant about intentionality because of course I intentionally said what I said or wrote what I wrote or else I wouldn't have done it. So of course, I was thinking my professors meant something else. However, after reflecting on this I realized they meant that I have a purpose, that I am the truth, that I have a clear goal of where I'm trying to go, that I have a clear understanding of whatever principle I am describing or reaching towards. Mind you I by far do not feel this way at all when I’m presenting in class or submitting my assignments because my anxiety is really out of this world but the fact that these people who have absolutely no idea of my story feel this highly of me says something. It says that I’m dope; have always been dope and will forever be dope. It's time that I embrace that, and I am in this moment, and I’m motivated to continue doing so. Here’s to continuing to gain knowledge with intention and love for our bodies, our souls, and our legacies. Sharing with u what I have learned on my journey of living my best life, and a bit of love doesn't hurt. Watch the video to catch up with me. Don't forget to subscribe to my youtube channel and leave a comment so I can catch up with u!!!! Click the video to hear what I decided! As I sit here on public transportation with the sun warming my face, and appreciating the 50 degree breeze that welcomes me everytime the doors open it is putting me in a reflective, proud but melancholy mood. So I decided what better moment to get my feelings out right now where there is no one around grasping for my attention. Yesterday, I had a pretty eventful day. 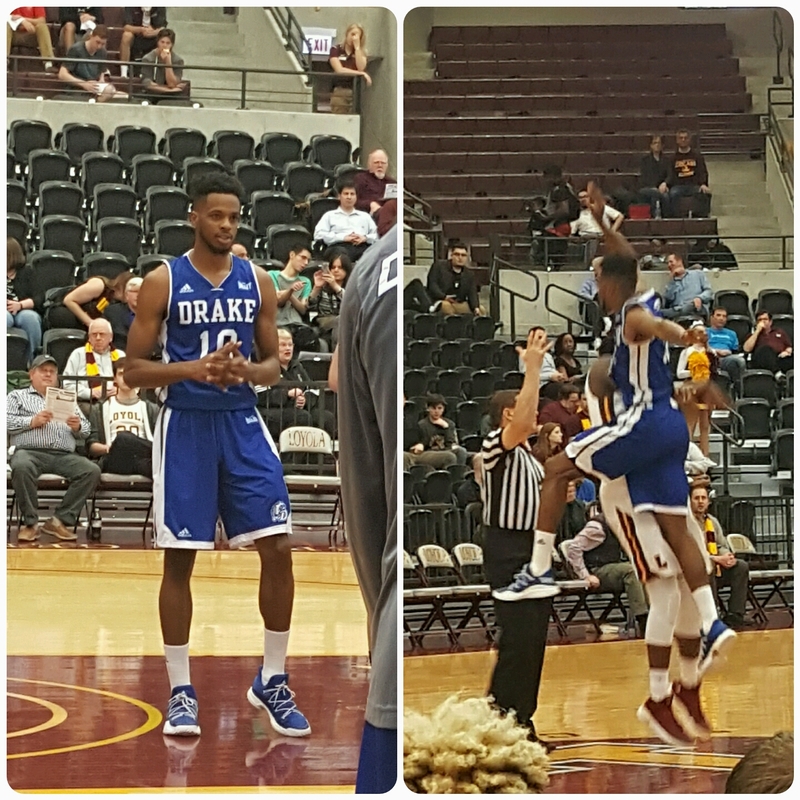 I went and saw my cousin play basketball for Drake, against Loyola, and it was ravishing seeing these young men out there putting up a good fight, and trying to make their dreams come true. It was truly inspirational, and it made me pray for them, especially my cousin. It made me pray that God shows him how much he is loved. How awesome he is, and that he can do anything he put his mind to, but put his mind to something good, and rewarding on multiple levels. To don't give up and trust in him. Yesterday I also got a biopsy. I still have to wait for the results, but in getting this biopsy I was given information that confirmed suspicions I already had. I've shared this information with my husband but now I'm forced to make a decision that will/ or may affect our lives and I'm struggling to be open, and positive about it, but I'm trying. I'm trying to focus more on being thankful that God has given me the gift make things beautiful. Thankful that my family is in good health and that I'm able to live this life with my wonderful grandmother still here and in her right mind and able to help me with creating our family tree. That I am on this journey of starting a new career as a therapist and I am doing very well in my classes still maintaining a 4.0. Thankful that my mom has opened her heart to go through the journey of falling in love. Thankful that God keeps showing me ways to build on my relationship with my dad, and work on my marriage, and be a good Mom. There's so many things that I can be thankful for and yesterday having the opportunity to pray for my cousin now has shown me that I need to pray that same prayer for myself. God is showing me how awesome and loved I am. He is showing me that I can do anything and all I have to keep doing is have faith and keep trusting in him. Everything is going to be alright. 2016 has been self-proclaimed as the year of me getting my mojo back. One of the things on the list was for me to become healthy and buildup my energy, and lose weight. March 18th I started my journey and as of right now I'm 24 pounds down. I have my good days and I have my not-so-good days but one thing that I have learned to do better is eat. I'm one of those people that doesn't eat much and because of that metabolism sucked. So I have learned to not leave the house without eating. A big helper has been making smoothies. 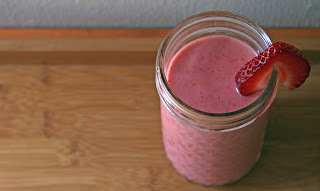 Below are some of the smoothies that I've been deliciously devouring lately. Enjoy!!!! The lemon helps the body naturally cleanse, while the strawberries provide well over the daily recommended intake of vitamin C, which has been shown to help burn fat. And not only that, the added spinach helps regulate your digestive system. 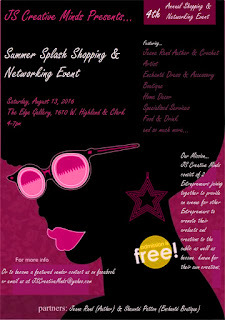 So excited about my upcoming JS Creative Minds 4th Annual Summer Shopping & Networking Event. If you're in the Chicagoland Area, and looking to support Local Small Businesses come to this event! To find out more info "Like" the JS Creative Minds facebook page here. So that's what I did and now I am happy to announce that I am now a graduate student of North Central University in the Master of Arts Marriage and Family Therapy Program. I was so excited to get that acceptance letter all I could do was get down on my knees and praise God literally. So far I'm in my first week of class and I've done three assignments and everything is smooth sailing (besides a hiccup with fingerprinting). Financial aid has been all taken care of. I've spoken to my advisor several times. Communication is great, and I will meet my instructor via Skype tomorrow morning Everything is great! You might say what is happening with an Enchanté? I would say that's a great question. 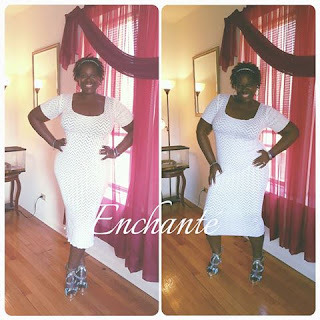 Enchanté is not going anywhere. 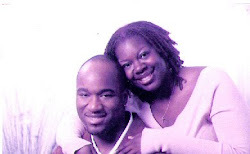 The fact that I am becoming a licensed Marriage and Family Therapist will only add to the success of on Enchanté. Enchanté is all about empowering women to believe in themselves, know their worth, carry themselves with dignity and integrity, and demand for the world to worship them and be encouraged to take care of themselves within. Being an MFT will help aid me with the work that I can do in the community that Enchanté will be affiliated with. I have so many ideas for on Enchanté and I am so excited to see it on unfold. I am an ambitiously determined, Wife, Mother, Daughter, Sister, Niece, Cousin and Friend with not enough time in the day to do what I love to do the most, "inspire." 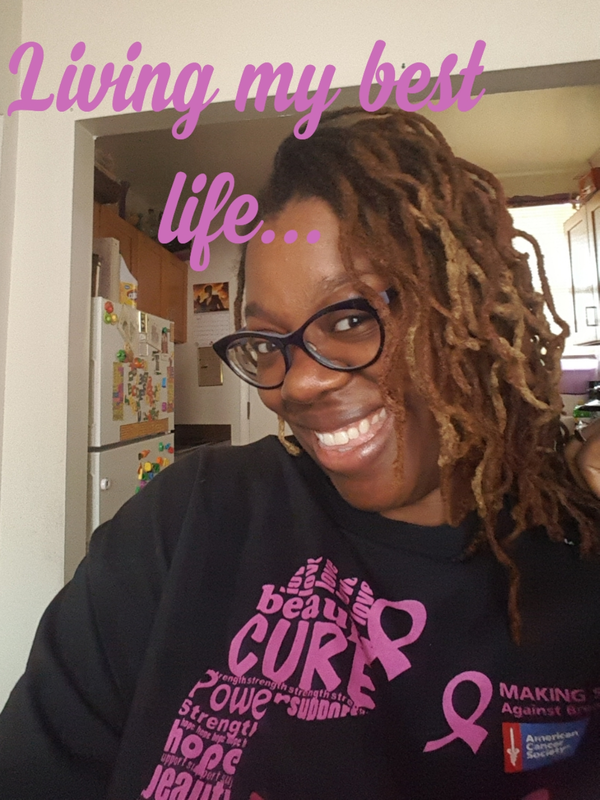 Read my 1st blog "About me" to learn more! Happy reading! 1. 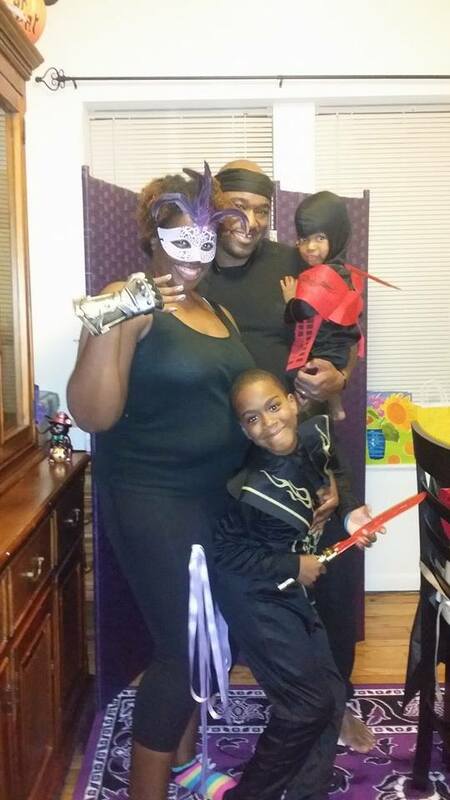 I'm still scared to leave my son alone with my husband. He's just not as attentive as he should be. 2. I need a drink more often then I should. 4. I buy movies to keep my son busy, while I do things around the house. 5. I'm totally over my husband not being attentive, still scared, but live for the opportunity to leave my son at home with his Daddy! 1. Milk Memos by Cate Colburn-Smith - A must read. Great for 1st time moms who want to breastfeed and for moms who have already experienced it, and just want to laugh. 2. Love Your Life by Victoria Osteen - Co-Pastor and Wife of Lakewood Church's Minister, Joel Osteen, has written a wonderful empowerment book for anyone that needs a little lifting up. 3. V.C.Andrews - I put the authors name because I recommend any book by V.C. Andrews. Better know by her book turned movie, Flowers in the attic, her books our full of lies and family secrets that come to light in tragic ways. Very suspenseful and they keep you wanting more, and more. One time when reading her books, they are often apart of a series of books, so make sure you read them in order. The Power of Praying Wife by Stormie Omartian - is a life changing book. In marriage, there are many. many obstacles that you cross, and so many fail at these obstacles which is why the divorce rates are so high. Read this book, and it will surely help your hardened hearts melt, and save your marriage at the same. Enchante Collection 2009-16. Simple theme. Theme images by Ollustrator. Powered by Blogger.